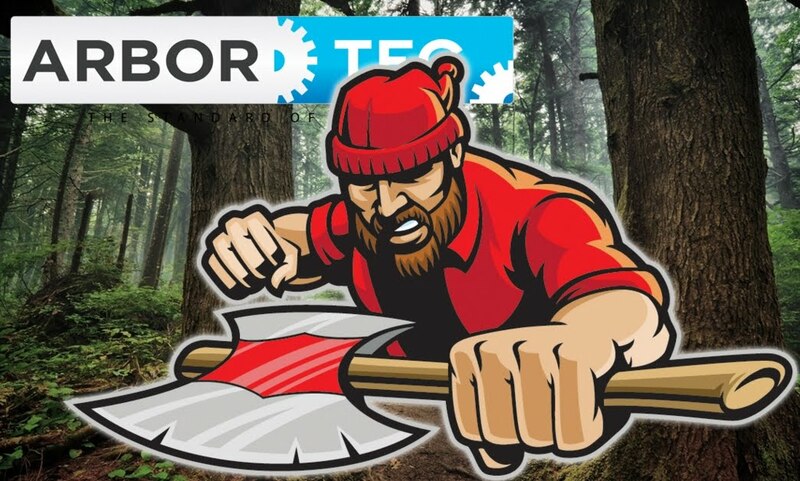 Arbor Tec: Welcome to ArborTec! ArborTec.net is a small engine parts store from which you can order parts directly from the manufacturer. We are happy to assist as promptly and keen to make happy our valuable customer. At ArborTec.net you can get replacements for OEM part numbers to fit your Stihl, Husqvarna, Echo, etc. outdoor power equipment. I order a part 15 days ago, have not received my order yet, can someone tell me why? The most sought out Aftermarket part for Echo saws are rim Clutch drums that fit 600 Echo chainsaws. We upgrad the 590 Timberwolf from Spur to Rim drive. Is there anyone who answers the message !!!!!!! My parts for my stihl 090 arrived yesterday , got my saw going again and are very happy with the service and quality of the parts that I fitted. I found the parts as good as genuine stihl parts and will be using this seller over and again to keep my saws going at a good price. Thanks. If have a Stihl FS108 brush saw. I need the cover for the air filter. It's plastic and fits over a metal base that contains the air filter. I do not see FS108 listed on your web site. Can you tell me of another part that will fit my saw? Let me know if you can´t ship it so I can buy them in another website!! ©ArborTec.net. Awesome Inc. theme. Powered by Blogger.